Many residents living in multi level apartments are subject to noise from their neighbours. Normally this is due to poor building construction. Typical noise complaints include footfall noise, water hammer, loud TV’s and videos and traffic noise intrusion. 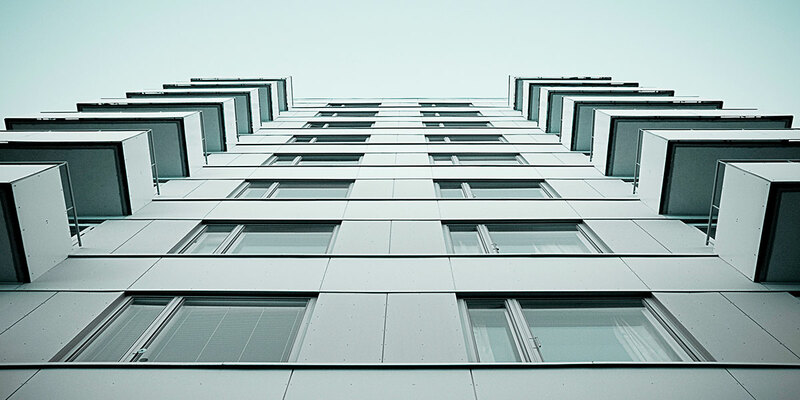 Changes to the Sound Insulation Provisions in the Building Code of Australia (BCA) in May 2004 have improved the minimum acceptable construction standard for buildings. Further changes in May 2016 have improved the impact ratings for floors. We have assisted in the design of apartments since 1983 and are well experienced to address any acoustical issue you may have. We welcome the opportunity to provide clients with acoustical advice. Day Design © 2016. All rights reserved.